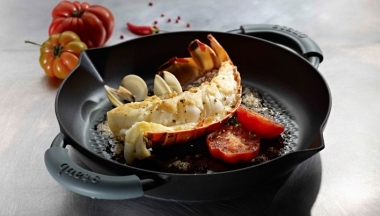 STAUB cocotte roasting pans are essential and timeless kitchen products no kitchen will want to be without. 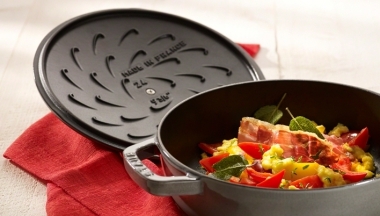 Veritable works of art are the result when STAUB unleashes its creative side and invites designers to create their masterpieces. 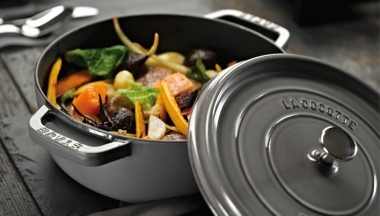 The new STAUB cocotte roasting pans with special convex lid design for continuous moistening during the entire cooking process. 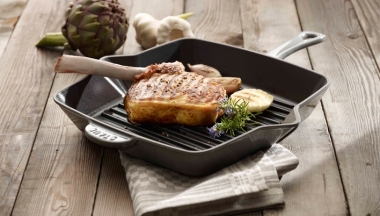 Round, square or rectangular – STAUB grill pans guarantee stylish and tasty frying and roasting. 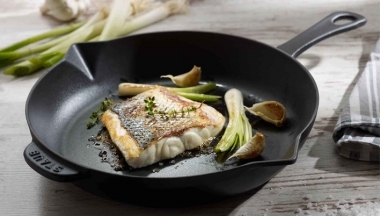 STAUB frying pans – marrying tradition and modernity. 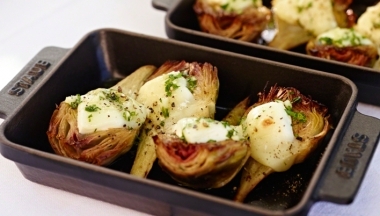 Small sizes, perfect for preparing and serving. 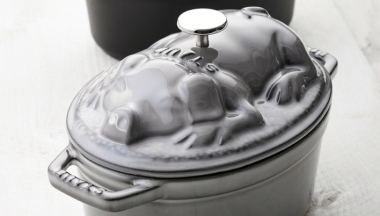 A STAUB speciality with a thousand-year old history. 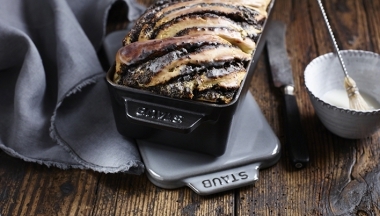 Compact, lightweight – the perfect work for everyday use! 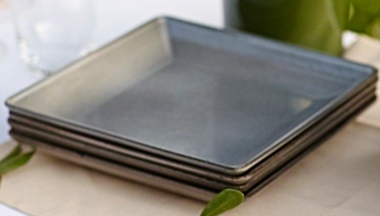 Contemporary design and traditional quality for high-quality tableware. 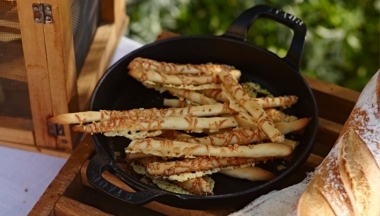 The versatile STAUB serving dish will soon become indispensable in your kitchen. 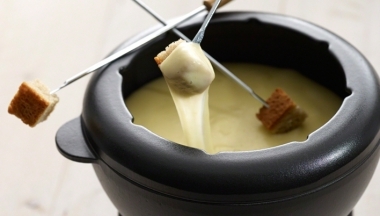 A trip through the gourmet world of your kitchen. 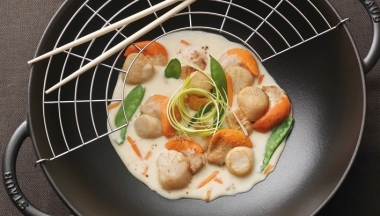 The joy of sharing for social meals.